I present a variety of talks in several formats. From music festivals to corporate presentations, this is how I share what I have learnet and observed on trail. If you are interested in having me speak contact me, i’ll get back to you soon. I have included some past curriculums below. 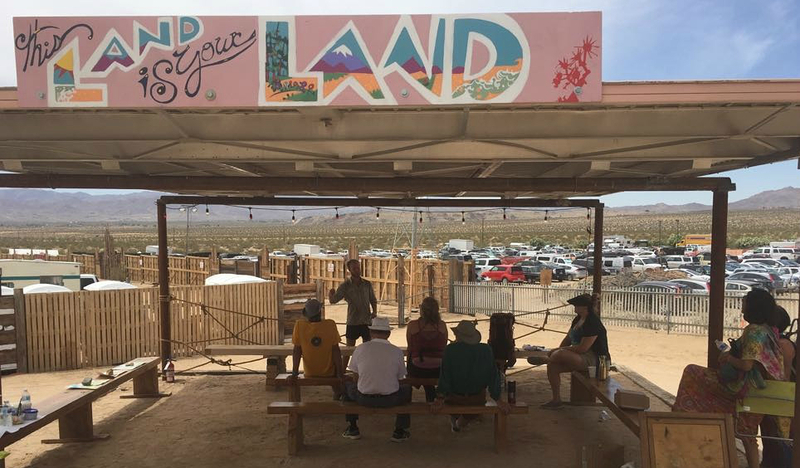 In this workshop we will explore the many long trails that run through North America, connecting National Parks and wild places. 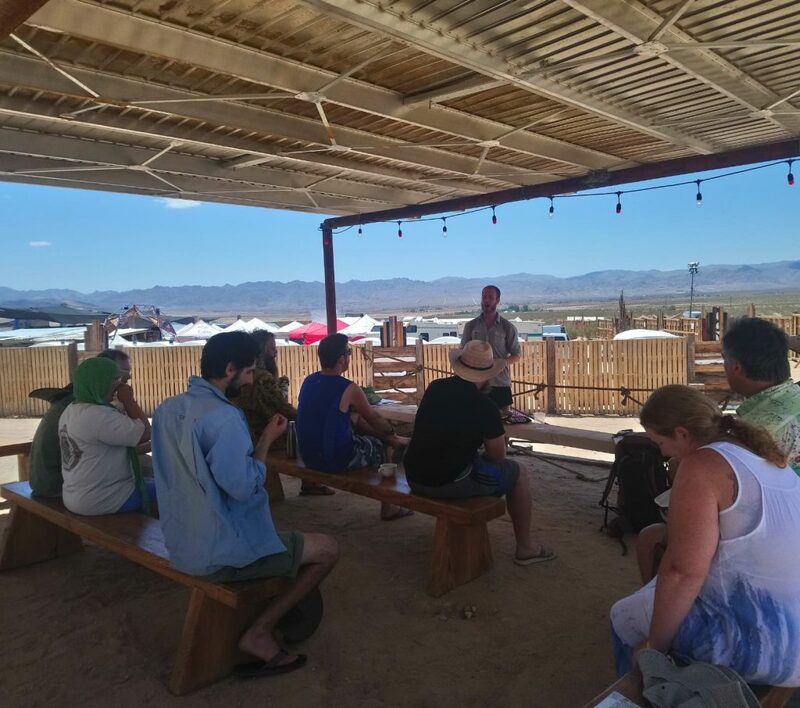 The discussion will start with a brief historical introduction about the designation and conception of the long trails and then dive into a physical account; geological diversity, epic landmarks, and the vibrant trail community. The second part of the talk will be focused on the formidable task of living on trail for 4-6 months. We will cover the logistical and psychological aspects to be expected. Topics will include the differences between thru-hiking and section hiking, “Hike your own hike”, common trail ailments, finding the perfect gear for you and how to resupply effectively. The last segment will focus on my personal experiences interacting with nature, epic adventures, and the many characters who I have met along the way, recounting trail stories from the Pacific Crest Trail, Appalachian Trail, Colorado Trail, and Israel Trail. What? We will start the talk by exploring the 2,650 mile trail on a physical level such as; geological features, landmarks, and the trail community. 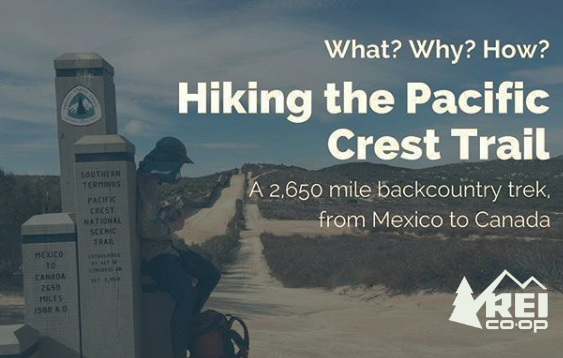 We will discuss topics ranging from how the Pacific Crest Trail was designated and created as well as trail community. How? 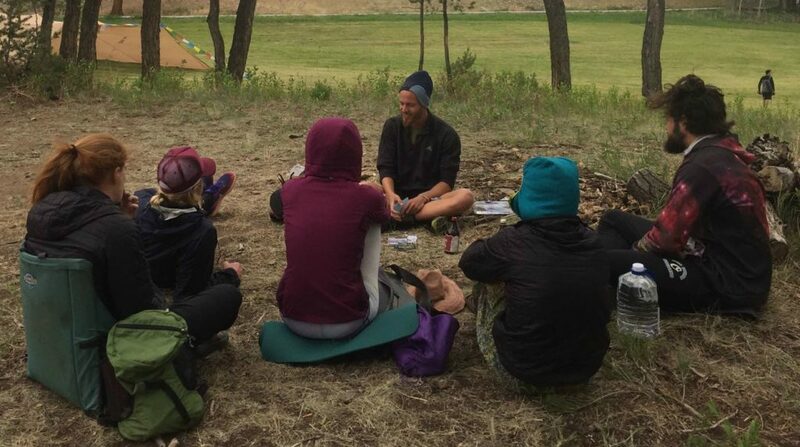 Living on trail for 4-6 months is daunting, we will cover the logistical and psychological aspects to be expected. Topics include the differences between thru-hiking and section hiking, “Hike your own hike”, common trail ailments, gear and resupplies. Why? The last segment will focus on my personal experiences and encounters with fellow hikers, recounting trail stories. Throughout the discussion I will encourage open conversation and questions from the audience.